Tonight is the third Monday of the month and we dedicate the evening’s session for formal practice. 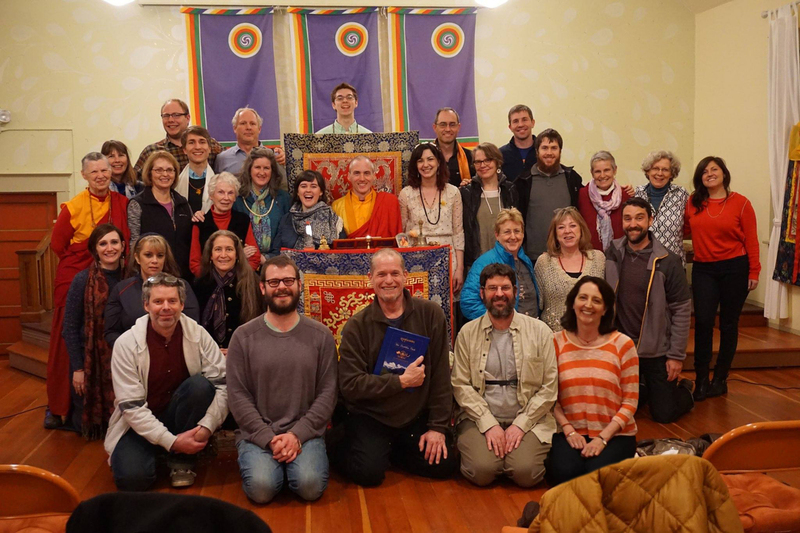 Tonight’s Chantmaster chooses a practice from The Buddha Path and offers commentary and instruction. Please join us!